Your scale has an approximate autonomy of 8 months using four standard AAA batteries. You can check the battery level by opening the Nokia Health Mate app and going to My devices. 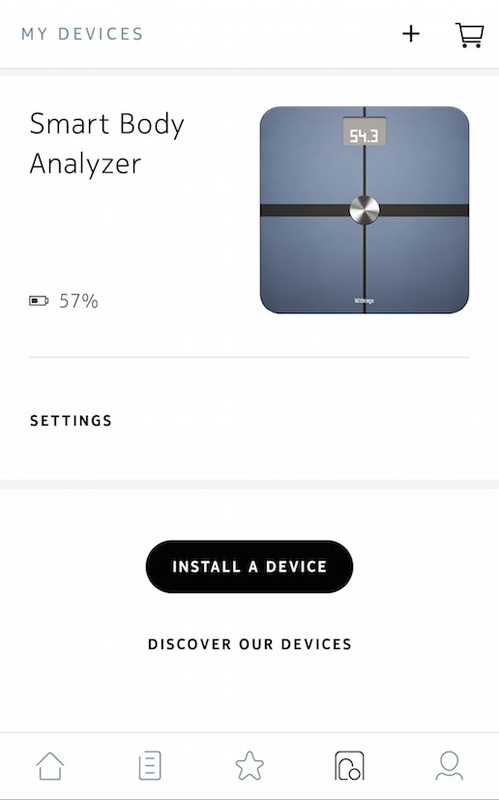 The battery level is located next to the Smart Body Analyzer.